We found 118 holiday homes matching your search criteria. 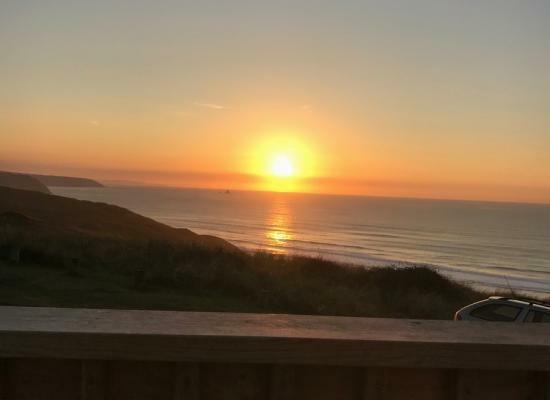 Sandpiper, a 2 bedroomed (sleep 4) pet free caravan, with a large gated deck & benches and a good sea view, a storage shed for customers to store surf boards, spades etc. 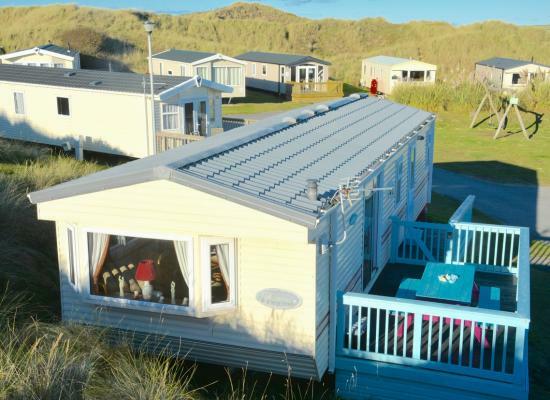 situated on Perranporth Caravan Holidays, one of the 3 parks on Perran Sands. 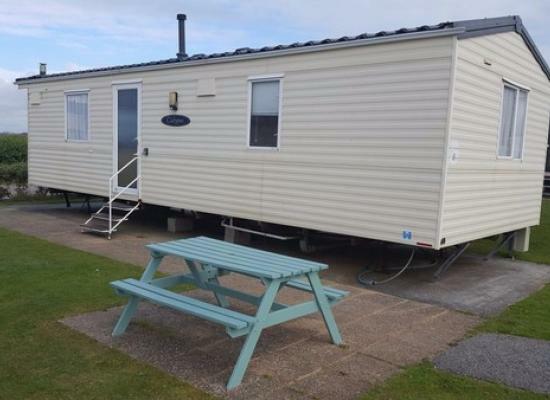 Beautiful, 38 x 12, 2 bedroom, pet friendly, 6 berth luxury caravan, in one of the most spacious plots on Perran Sands Holiday Park. From the elevated West facing decked balcony, it's the perfect spot to enjoy your holiday. 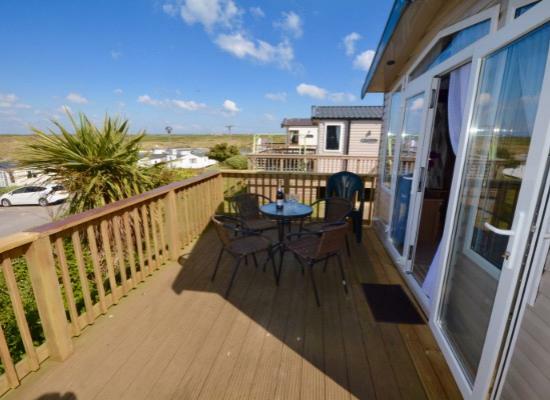 Wonderful uninterrupted front row sea views can be enjoyed from the decking area when you stay in this 2019 caravan with full double glazing, central heating and front opening doors. Great value for a Caravan with Decking on Perran Sands. This lovely 'Homely' Pet friendly caravan is full of charm. With its ramp access onto a decked patio area complete with patio furniture. Positioned in a secluded cul-de-sac location. 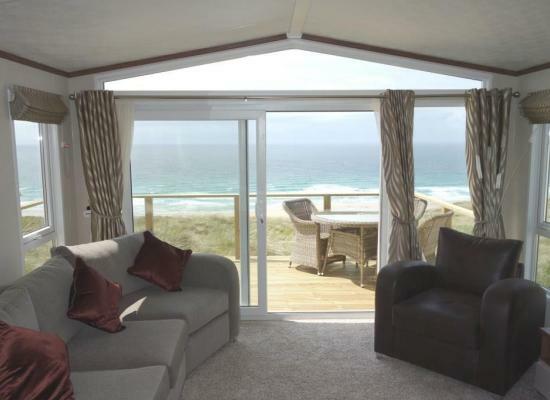 Welcome to our privately owned holiday home on Perran Sands Holiday Park in Cornwall. One of the best locations on site providing a lovely private decking and grassed area around with picnic bench and BBQ area. Prices available on request. Taking bookings for the 2019 season this is an outstanding caravan purchased in May 2017 and graded by Haven as 'Prestige'. Located in a fabulous location on Dunes View, with full wrap around decking. Bed linen provided. Pet friendly. 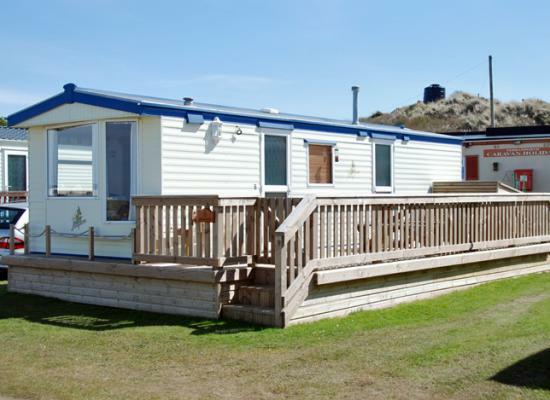 A fabulous, 2 bedroom, 6 berth, Pet friendly, Prestige with Decking Caravan. 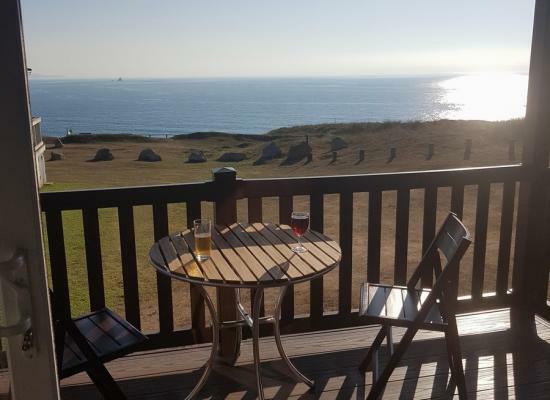 Located within the popular Piran Point on Haven's Perran Sands Holiday Park, Perranporth. Nestled within the dunes, it's the perfect spot to enjoy your holiday. An incredible opportunity to holiday in a top-of-the range luxury holiday home featuring stunning views of Perran Sands’ golden beach. Fabulous setting and proximity to the beach and facilities. Enjoy fantastic views. Brand new Sept 2017. Dogs welcome. Full central heating. 40" TV and Blu-ray DVD player. Built in radio and wifi speakers. Linen available. Perran Sands is situated right next to miles of beautiful golden sands and in an area of outstanding natural beauty. 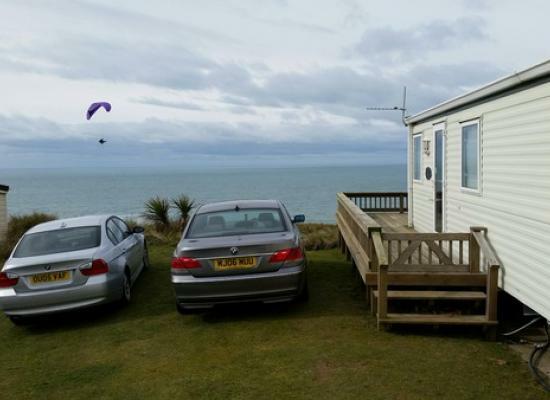 Haven Perran Sands is in a great location for walking, surfing and visiting local attractions. The on-site facilities along with a family entertainment program and fun activities ensure adults and children are kept busy throughout the day and night.